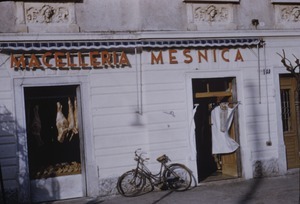 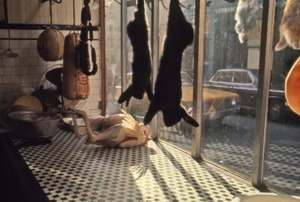 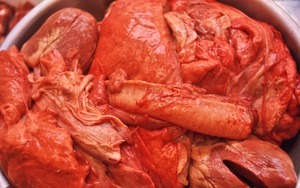 Italy - Butcher shop in Trieste. 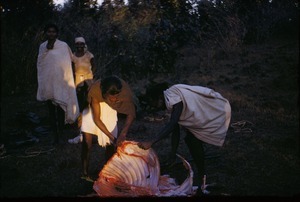 India - Four male villagers of the uplands in the Ranchi district work to butcher a water buffalo, while others look on. 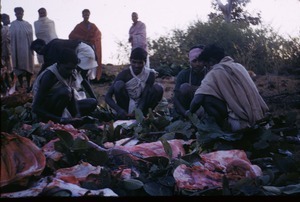 India - Two men of the uplands in the Ranchi district work to butcher a water buffalo, while others look on. 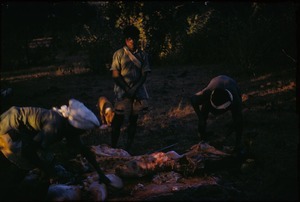 India - Two men of the uplands in the Ranchi district work to butcher a water buffalo as the sun sets, while a younger man looks on. 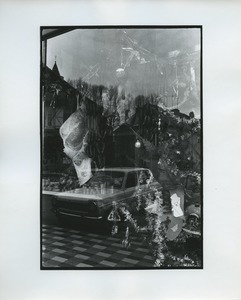 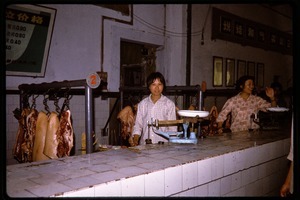 In the background, a small dog eats fresh meat. 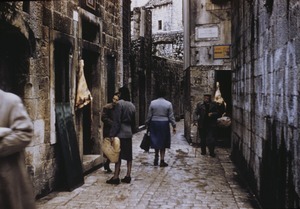 Croatia - Butcher shop in old quarter of Trogir.